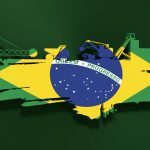 Traders playing the Direxion Daily MSCI Brazil Bull 3X ETF (NYSEArca: BRZU) have to like what they’re seeing thus far from Brazil’s president-elect Jair Bolsonaro’s latest move of entrusting Santander executive Roberto Campos to oversee Brazil’s central bank–a move that signals the polarizing Bolsonaro’s seriousness when it comes to fixing the languishing economy. Bolsonaro, who has publicly admitted that his knowledge of economic policies is practically nil, is assembling a team of top-shelf economists to bring to life his plans to curb spending, while at the same time, divest the government from state-run companies and simplify the tax system. Campos, the treasury director at Banco Santander Brasil, brings to the table hands-on trading desk experience–the type of risk-reward analysis that could benefit the country’s economic policies moving forward–which in turn, could boost BRZU. “I know Roberto Campos very well and I can assure you we will be in good hands. Wherever he has worked there have been excellent results,” said Rogerio Xavier, partner at SPX Capital. The election of the polarizing Bolsonaro was the message Brazilian voters communicated to the world that anti-establishment was in and traditional politics was out. 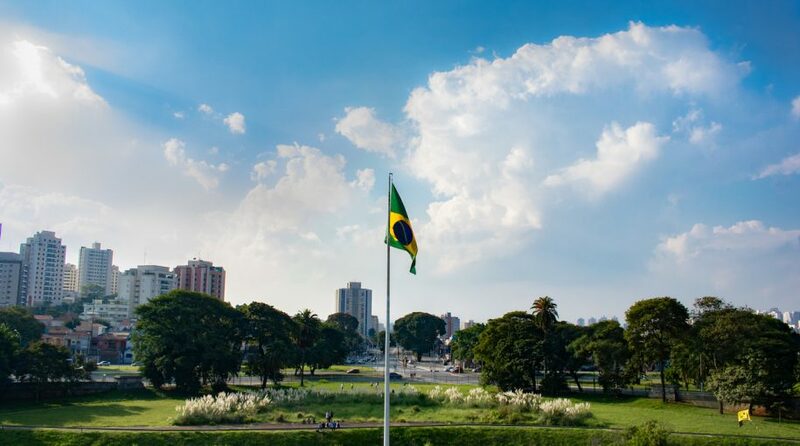 However, now the real work begins and investors of Brazil-focused exchange-traded funds (ETFs) will be keeping a watchful eye on the early months of Bolsonaro’s presidency. Bolsonaro is inheriting a bevy of problems he must address during the course of his presidency and the faith of Brazil’s populace will hinge upon his success. Of course, Bolsonario’s biggest task is to help extract the country from its current economic doldrums, but his election is perceived by market experts as one that leans toward the benefit of the country’s capital markets and the latest appointment of Campos to head the central bank alludes to such.